Long ago in the dawn of time, before the world was sorted into the shapes it is in today, there lived a leopard on the Ethiopian plains: a leopard with no spots. 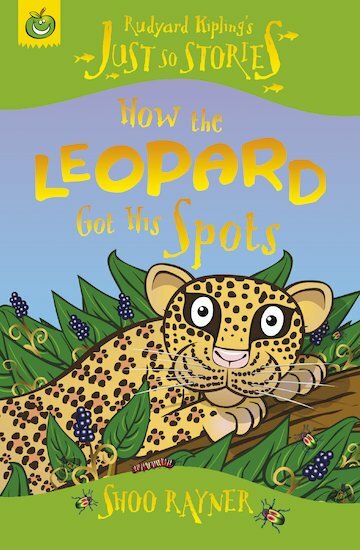 But when all the animals went and hid in the trees to dodge the leopard’s hungry claws, the only way to hunt his prey in those dark spots was to get spots himself! Rudyard Kipling’s timeless fable, retold in this thrilling read-alone book, sweeps you back into a primal world bursting with exotic detail.